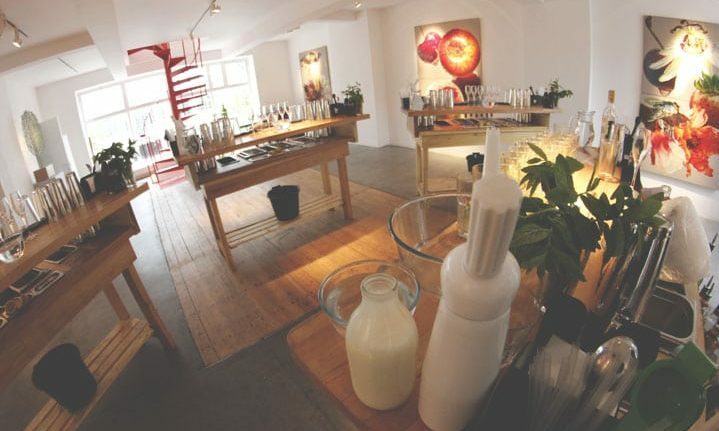 Leonard Street Studios is one of our partnership venues and is ideal for large group bookings for either our cocktail making classes or cocktail bar hire events. It is in very close proximity to TT Liquor, our permanent home on Kingsland Road, in the heart of Shoreditch, minutes from Old Street and Liverpool Street. The gallery can provide exclusive use of a versatile event space, stretching over two floors with full aesthetic customisation available. YES – Food available, restriction can apply for some group sizes. Old Street – 0.3 Miles. Shoreditch High Street – 0.3 Miles. Taxi time to West-End – 13 Minutes. 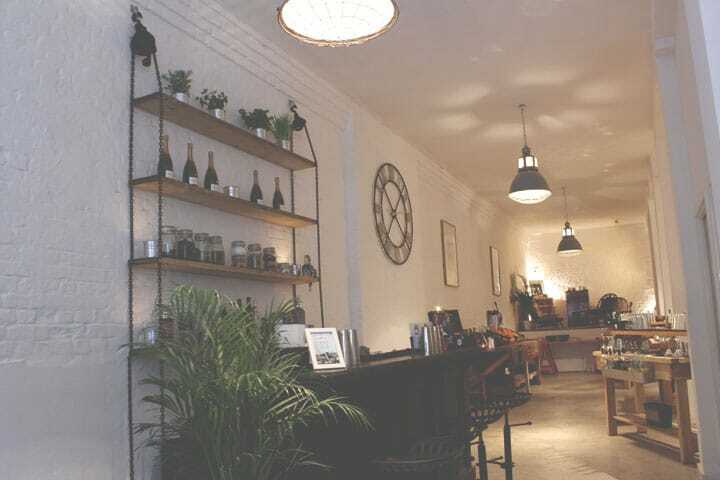 Leonard Street Studios is located in the energetic area of Shoreditch, east London, meaning there will be no trouble finding something to do before or after your cocktail event. Brick Lane and Dalston are located nearby offering lots of dining and nightlife options..
Our event organisers offer lots of advice and customisation options for your exclusive event, including up to date timetables for availability. Please give us a call on 02080 037 982 to discuss your private hire event.